SSRF, How to get there? You will be arrived, as soon as you'll see this entrance! 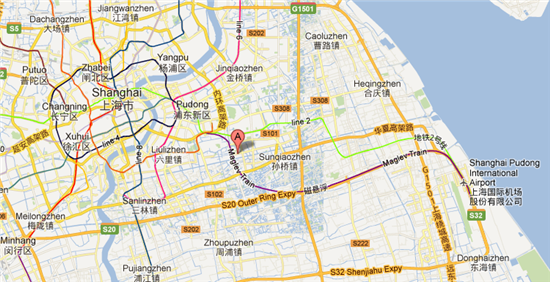 Take the Maglev to Longyang Rd. 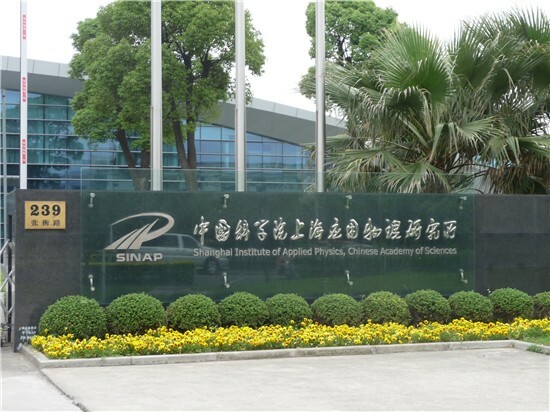 Then Metro line 2 direction Pudong Airport stop at the first station Zhangjiang Technology Park. Tip: Take a round-trip ticket at the Maglev booth the day you arrive in the airport, it will give you additional 20% discount (Round trip price 80 RMB).